Greener and eco-friendly gadgets are somehow a familiar phrase in our ears. 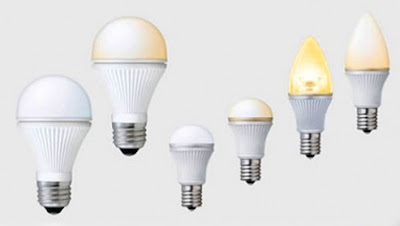 Sharp has been trying to figure out what is next on the Japan LED lamp market, and is planning to roll out half a dozen of various LED lamps into the Japan market. Base on E17 compact lamp, the new LED lamp is coded DL-JA51N E-17, offering 500 lumens brightness with power consumption of 1Watt per 96 lumens, has set a new standard level for the LED lamp industry in Japan. Imagine if you could spend a mere few Watts to light up a whole classroom! No info on pricing and overseas availability yet. Hopefully, it is not sky high priced!